I've surfed in warm conditions, and I've surfed in cold conditions. The latter is a blessing and a burden. Sure you're getting epic winter swell, but at what cost? You're cold most of the time - especially if you've called it a day long before your mates have. If only there was something that could keep you warm (pre and) post surf!? Since the dawn of time surfers have been trying to figure out the best way to keep warm in & out of the water. Thanks is owed to Jack O’Neill for keeping us in the water longer during the winter, and I suppose a lot of thanks if owed to you, Gideon, for keeping us warm pre and post session! As a surfer yourself, was it a case of a gap in the market, when creating dryrobe? It was more a realisation that a towel isn’t very good in the rain and I had a solution right under my nose from something my mum had made me when I was a teenager. Initially, it was more about solving a problem than any ideas about making a business. What separates dryrobe from a standard changing towel robe? A towel isn’t good in the rain. Once it’s wet it stays wet. 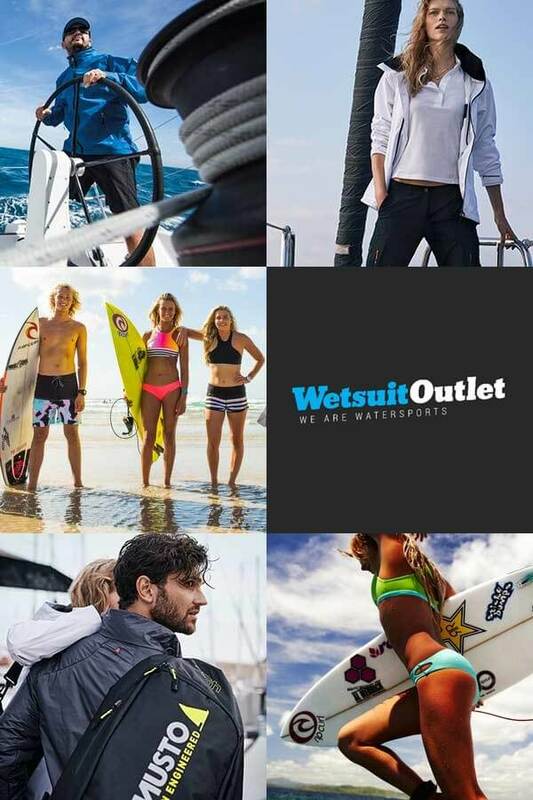 A dryrobe is waterproof and handles moisture in a different way meaning that it can be used multiple times without the need for drying which is great for surf trips, beach life and outdoor activities in general. How long did it take you to source the best materials / fabrics that would essentially play a huge role in ensuring the quality of dryrobe? Right from the start it had to be bulletproof. I’ve seen the abuse that surf kit gets with car park changes, salty air, sand and sea water. Plus it had to last, there’s nothing more frustrating than buying kit that wears out in one or two seasons. The outer wasn’t too difficult to solve as I simply wanted a lightweight but completely waterproof outer shell. The idea for the lining was harder to solve and I played around with lots of potential solutions over a period of a couple of years. The performance of the lining is the key to why dryrobe works so well. 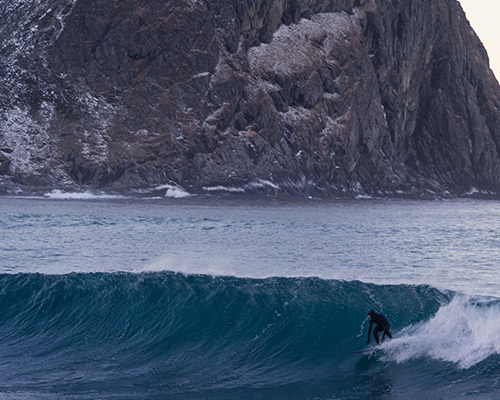 It seems as if dryrobe have been embraced by many sports (not just surfing) around the world. Did you ever envision (as a surfer from North Devon) that your creation would benefit so many – and not just those in the UK? The fact that dryrobe is so versatile is obviously a hugely positive thing for us. Over time dryrobe has been used by so many people, all around the World, making the most of their time outdoors and it’s great to feel like we’re a part of making their outdoor life better. One of the best things is the dryrobe community sharing amazing pictures with us on social media. I have to say, watching TV with my family when Team GB elite athletes wore dryrobes at the Rio Olympic 2016 Games was a pretty special moment. Innovation is key in any industry. What does the future hold for dryrobe? I have great pride in the original innovation and the focus now is to always be the best at what we do. To make the best change robe in the World, learning, refining, specialising and applying through solid simple functional design. With that in mind, we’ve got some great new products coming that we can’t wait to share. Check out our full Dryobe range here. 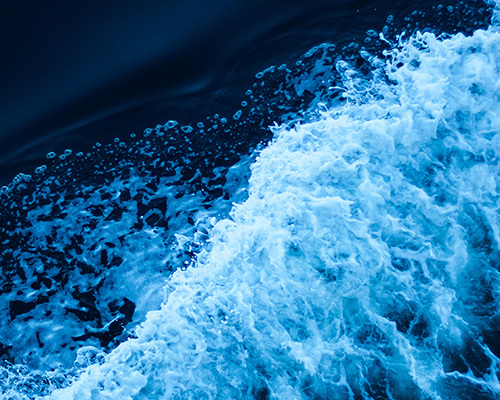 Win: A 24 hour Sailing Experience for 8 people!